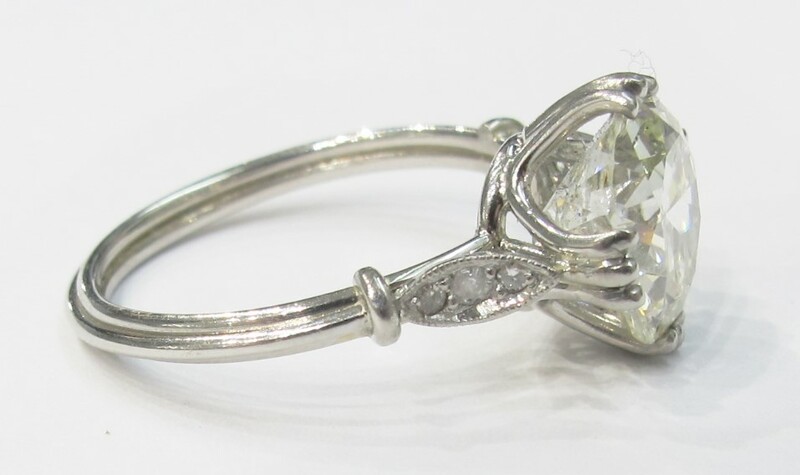 Did you know that in addition to genuine antique jewels, Gray & Davis also specializes in the creation of custom pieces? 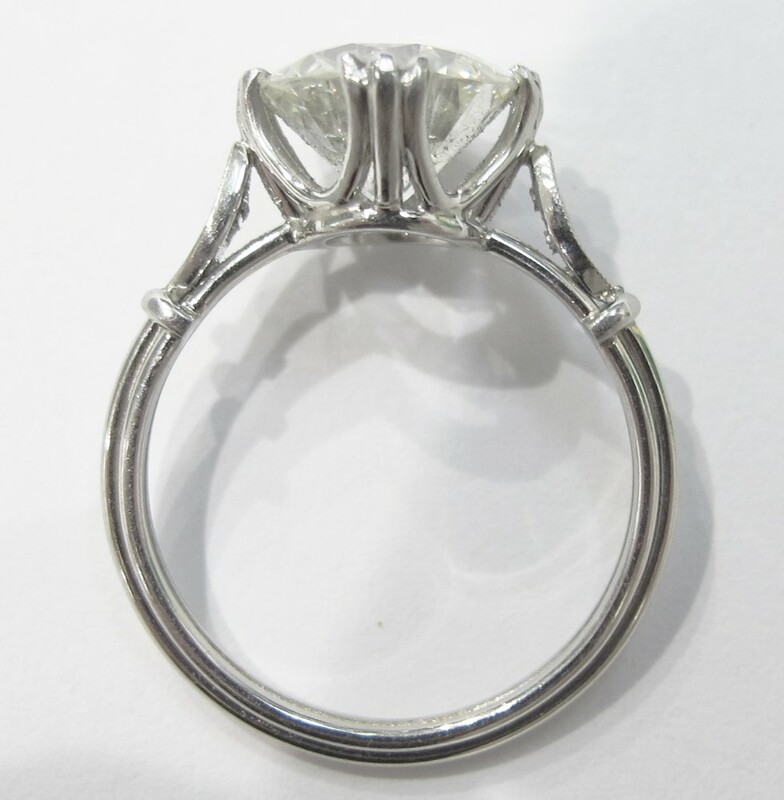 A beautiful antique old European cut diamond was in need of a setting, so, inspired by the engagement rings of the early twentieth century, we crafted an elegant platinum mounting especially for the gem. Totally handmade by our craftsmen right here in NYC, this ring is a true labor of love that we’re thrilled to put out into the world. 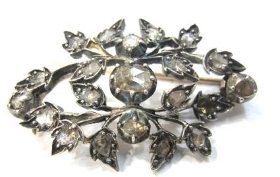 Sadly, this brooch came to us broken. It would have been possible to fuse this piece back together but after restoration it would have been unable to withstand the everyday pressures of brooch-hood. With a little inspiration, we gave new life to our fragmented Georgian brooch.